The information below provides tips on how to deal with your garage doors. Simple and easy to follow! Learn how to lubricate, check out and maintain the door. Also find out the best methods to clean it and an idea on the importance of weather seals. Your garage door is made up of moving parts. Therefore, it is very important that those parts are lubricated occasionally. These mechanical components should be oiled accordingly. Garage Door Repair Lincoln suggests using lightweight oil like WD40. It is also vital to coat moving parts with hinges, rollers, and pivot points with a lubricant. Springs need to be lubricated more often as they are more sensitive in nature. The weather stripping feature of your garage door combats the unlikely effects of diverse weather conditions. As Garage Door Repair Lincoln explains, it has potential of suffering wear and tear due to climate abuse. Thus, it may also result to jamming. 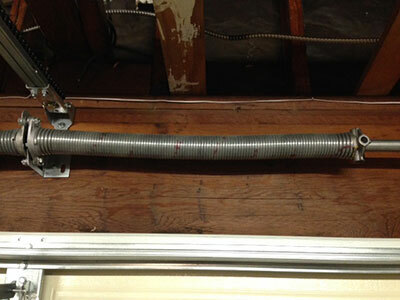 Therefore, check the weather stripping from time to time and replace when needed. Domestic garage doors are usually not suitable for commercial usage. It is usually a choice between aluminum or steel doors. Aluminum doors are lightweight and quick to open. Steel doors will provide greater security with the potential for insulation. You would need to assess your requirements and decide whether the priority is fast action or security to try to reach a compromise on materials. Regular inspection on your garage door is important. Check on the garage door tracks to determine if there are any dents or damaged areas. Pound them with a rubber mallet to fix if you can. But if the damage is severe, replacement may be the better option. Check on the brackets as well and see if there are any loose parts. 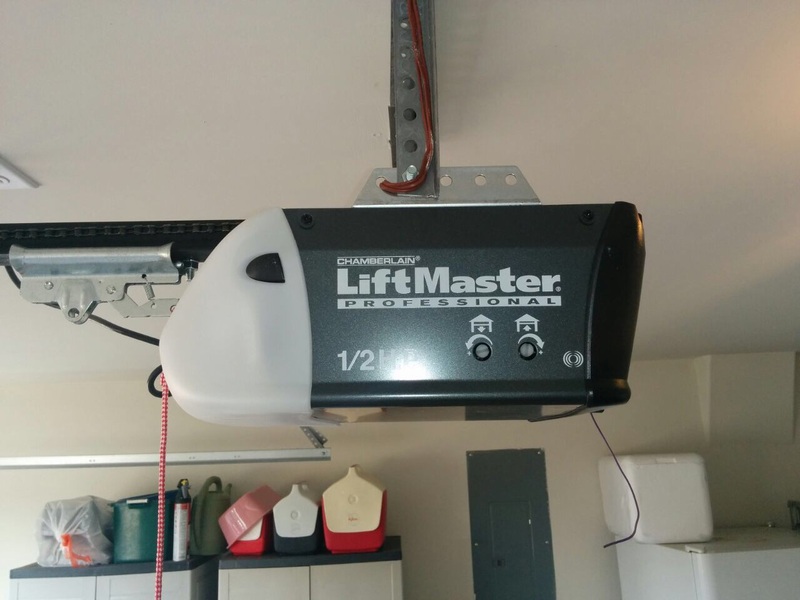 Tighten them to keep your garage door working properly. Maintenance has the meaning of inspecting all garage door parts well in order to fix defects and problems. That's why inspections ought to be very thorough in order to avoid missing problematic components, which will put your house in Lincoln at stake. 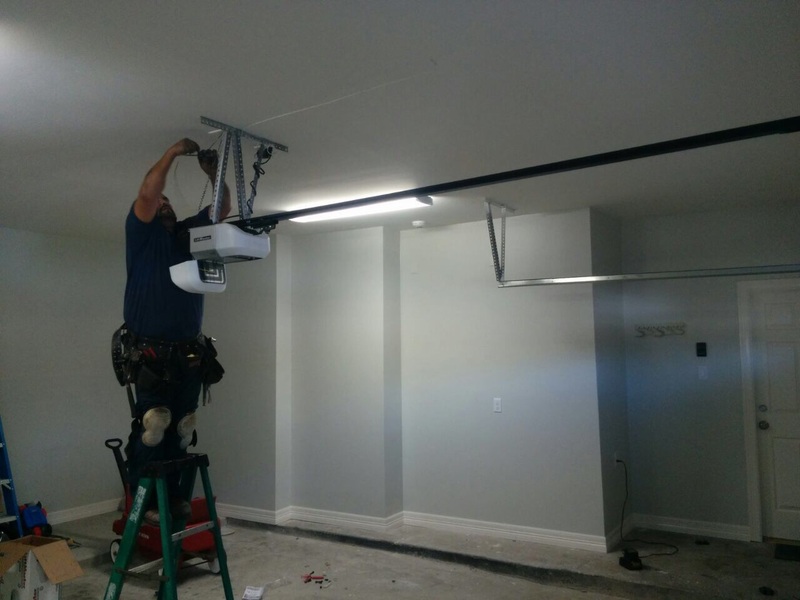 The overall evaluation will determine which garage door repair services must be carried out to maintain the system in excellent working condition. You have to maintain all metal parts and all parts of the opener as well. The accessories such as the remote and the keypad need cleaning. The panels of the door should be washed with warm water and soap irrespective of the material which they are made from.